Some courses are appropriate to workplace training. 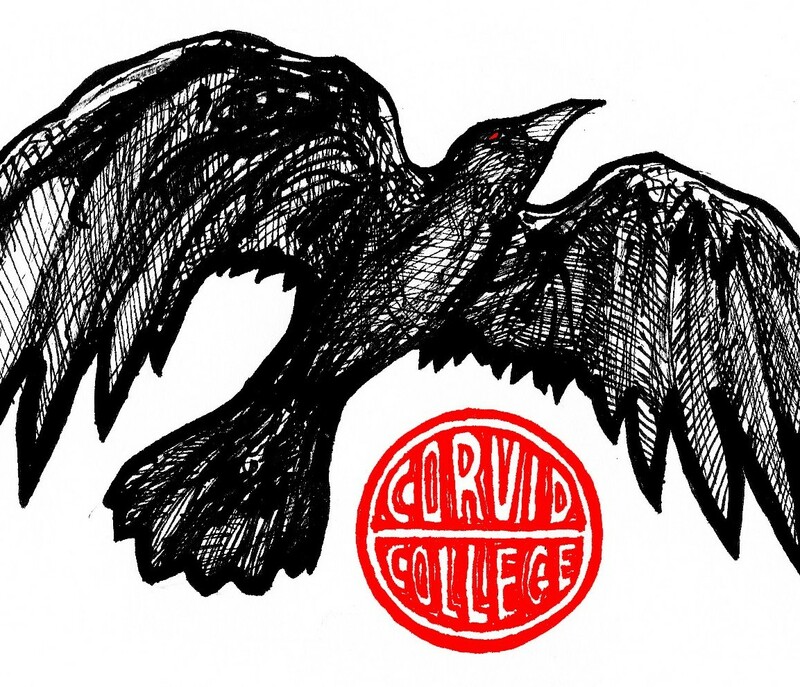 Teachers belonging to the Corvid College can be hired to teach courses at your workplace. The courses use space at the worksite, and are organized by an employee. The teacher thus fulfills a more limited function than when organizing a course for the Corvid community. These courses can be restricted to workplace employees, or they can remain open to Corvid College students. This decision is made at the discretion of the organizer and the host firm, but they should keep the teacher apprised. Fees for these "house calls" are set by the teacher, in consultation with the organizer of the course. Contact individual teachers to make arrangements.